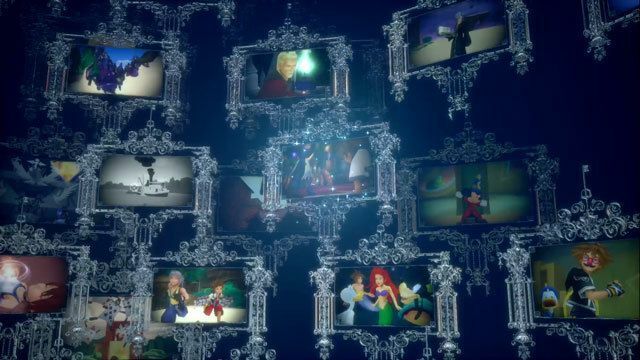 A complete walkthrough of Kingdom Hearts 3's Prologue, including starting choices, objectives, equipment and items obtained, and bosses encountered. The player will start with the following stats upon choosing one of three options for “Desire”. The player will learn certain types of abilities faster (varies depending on the power chosen) than the others. Power of the Guardian Player learns certain defense-related abilities earlier than the other two power choices. Power of the Warrior Player learns certain offense-related abilities earlier than the other two power choices. Power of the Mystic Player learns certain magic-related abilities earlier than the other two power choices. Attack either hand of the giant Heartless to damage it. The Heartless will sometimes perform a shockwave that has a wide radius. You can avoid taking damage by jumping before it slams its hand into the ground. When you see the boss kneel, get as far away as you can to avoid the projectiles that will shoot out of its chest. 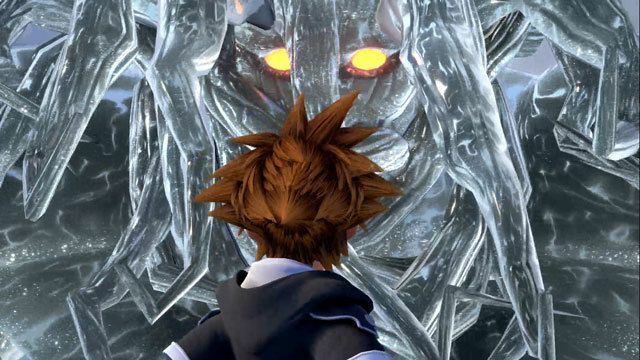 The giant Heartless will drop items upon being defeated.